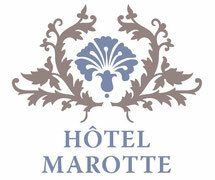 The Hôtel Marotte, which offers refined and discreet luxury, is superbly situated in the town centre of Amiens. As we are locals, we know the area and the surroundings very well . We will be happy to help you with restaurant or tour guide recommendations and bookings, and any other type of advice you may require. 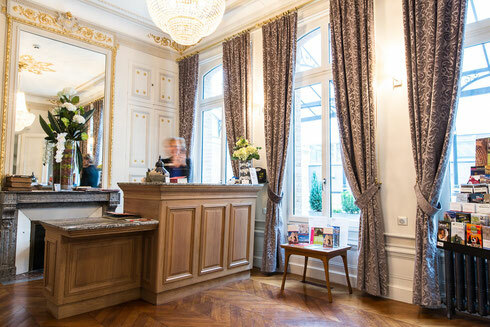 We will welcome you warmly and try our best to make your stay in Amiens unforgettable.